Ever wondered what luxury in the royal times was all about! Welcome to Palace On Wheels, a luxury train that carries with it an ambience of the Rajputana era and an exciting fairytale journey, which takes the visitor to the imperial cities of Rajasthan every single day. The coaches also carry out an image of the Rajput states with beautiful interiors. Last but not the least the "Royal Treat" for the passengers on board include saloons, bar lounges & libraries in every coach as well as restaurant and organized shopping facilities. 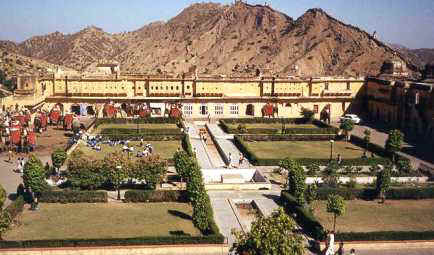 Amer Palace: The magnificent fort with its huge ramparts & watchtowers, overlooking the Delhi-Jaipur Highway. 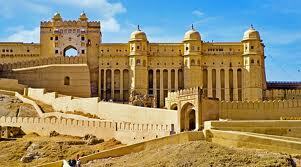 It is believed to have been the capital of the "Minas", the original inhabitants of Rajasthan. City Palace: Nakkarkhana-ka-Darwaza, the imposing gateway of the City Palace guarded by stone elephants, is monumental. Hawa Mahal: A Pandora's box of wonders, the enchanting Hawa Mahal is a multi-layered palace, with a profusion of windows and stone screens. Jai Garh: Built on a peak, Jai Garh overlooks the palace & city of Amber below. 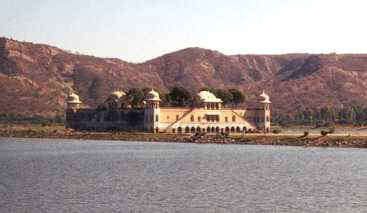 Jal Mahal is Jaipur's lake palace. It is surrounded with water. Nahargarh Fort: Originally called Sudarshan Garh, it affords a splendid view of Jaipur. 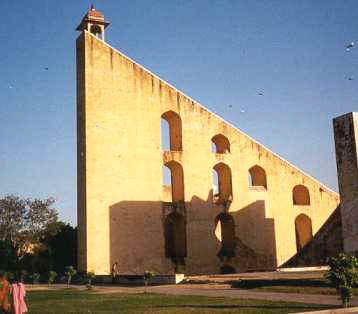 Jantar Mantar: The amazing astronomical three-storey-high observatory, of an 18th century Rajasthani king, named Jai Singh. Sisodia Rani Ka Bagh: Has beautiful gardens, fountains, pools & some magnificent pieces of sculpture. Government Central Museum: This is the oldest museum in the state. The building, designed by Colonel Sir Swinton Jacob, is located in the centre of the sprawling Ram Niwas Bagh, built in 1876 AD. When King Edward VII visited India as the Prince of Wales, it was opened to public in 1886. Galta (2.5-km): Beyond the gardens amidst the low hill guarding the city lies on the old pilgrim centre of Galtaji. 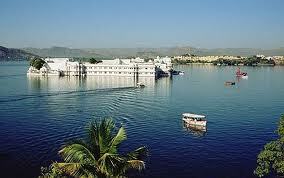 Temples, pavilions and holy 'kunds' (natural springs and reservoirs) dot the serene green landscape. The small temple of the Sun god, built by Diwan Kriparam on top of the highest peak, is visible from all parts of the city. Samode (40-km north-west): The beautiful Samode Palace, has been rebuilt and renovated and provides a fine example of the Rajput haveli architecture. It is an ideal spot for outings. Sanganer (16-km): Located on the Tonk Road. This small town is entered through the ruins of two 'Tripolias' or triple-gateways. The town has a ruined palace and a group of Jain temples with fine carvings. Entry to the temples is restricted. The town is an important centre for craft, industry and produces some of the finest hand printed textiles from units of block and screen printers. This textile is popular all over the country and abroad. On the Ajmer Road, the ground level fort is still in good shape. It is noted for its hand printed handloom industry using simple techniques. Vidyadhar's Garden: Nestled in a narrow valley, this beautiful garden was built in the honour of Jai Singh's chief architect and town planner. Gaitor (6.5-km on the road to Amer): There are memorials to the queens in the Maharani-ki-Chhatri complex near the Ramgarh road crossing. The white marble cenotaph of Maharaja Jai Singh II is the most impressive and is decorated with carved peacocks. Next to it is the cenotaph of his son. The island palace-Jal Mahal built by Sawai Madho Singh as a pleasure spot at the centre of the Man Sagar Lake, and the Kanak Vrindavan complex of temples and gardens recently renovated add to its pristine glory. 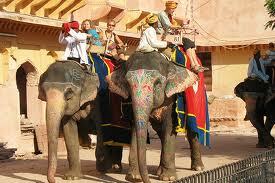 There are several budget hotels and paying guest accommodations are available in Jaipur. 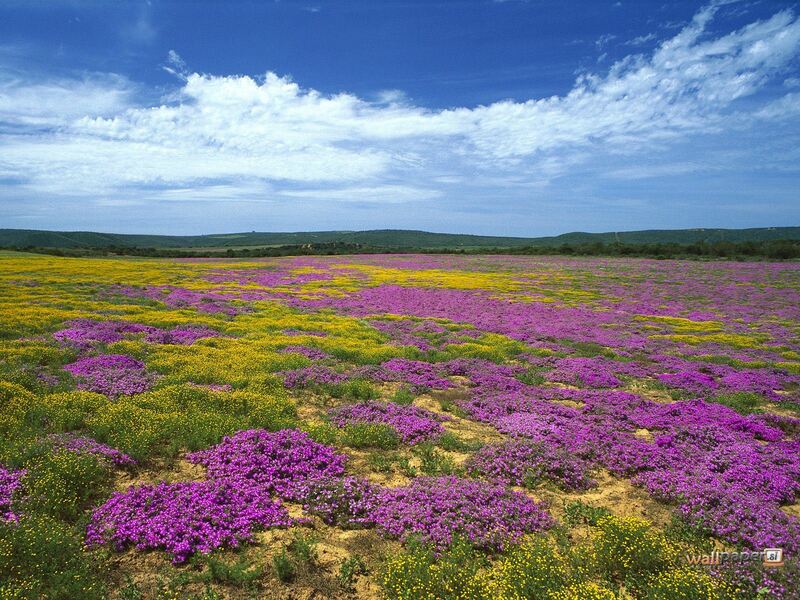 Location: 336-km From Jodhpur, Rajasthan. 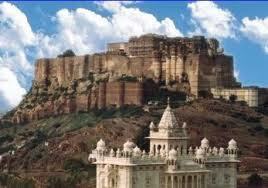 Significance: Capital City of Rajasthan State. Best Season: October To March. Local Transport: Tourist taxis and RTDC buses are available. Art emporia and galleries: Art Fair, U-2, Chameliwala Market, Opp. G.P.O., M.I. Road. Maharaja Art Emporium, Hawa Mahal Bazaar. Boutiques: Nayika, Thalia Building, M.I.Road, Crafts Impression, 17 Civil Lines. 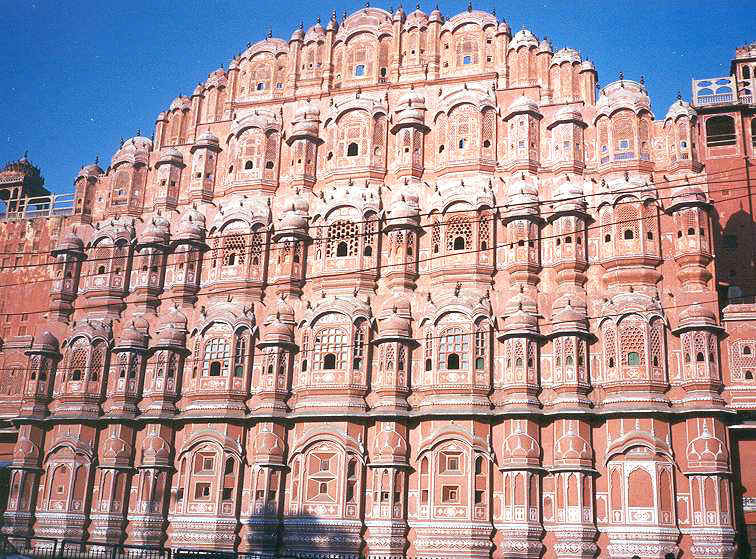 Information offices: Foreigners Registration Office, Behind Hawa Mahal Govt. of Rajasthan Tourist Office, Railway Station.